It’s that time again, another year another Dragon Ball. Hoping to answer the wishes of the fans Xenoverse 2 has arrived! Will it be the gift of the gods or will it be another case of GT? Read on to find out! 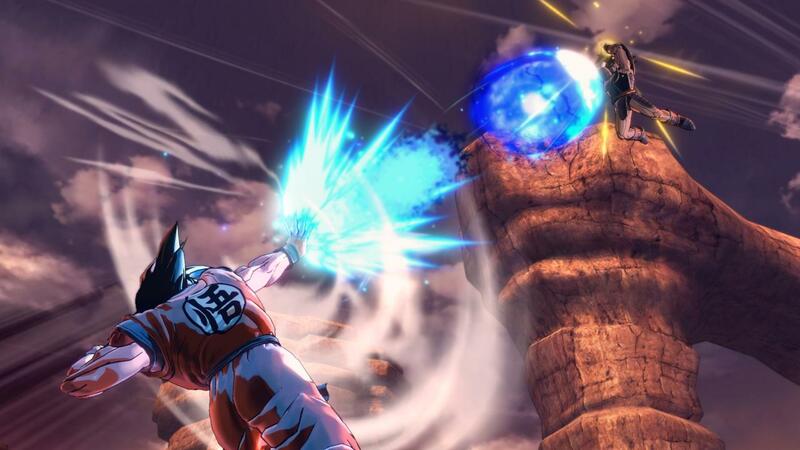 Dragon Ball Xenoverse 2 is the latest game in the long running Dragon Ball game franchise and the follow up to the smash hit Dragon Ball Xenoverse. The game follows on from the time bending adventures of Xenoverse 1, your character from that is now hailed as “The Hero of Toki Toki City” and the Kai’s have gone full force into training and maintaining the Time Patrol to keep history from being changed. If none of that made a lick of sense then this game certainly wasn’t made for you, being lathered in Dragon Ball mythos this game takes famous events from the series and turns them on their head giving you the task of teaming with Goku & his friends to sort the time line out. Dragon Ball Xenoverse 2 is jam packed full of wonderful Dragon Ball content from its characters, events and even costumes which reference as far back as Dragon Ball all the way to the latest Dragon Ball Super, even Dragon Ball GT sneaks in there! This is ideal for any die-hard fan of Dragon Ball or someone who’s recently discovered the franchise, for newcomers it’ll just be a giant mess of stuff that doesn’t make sense and strange character designs . 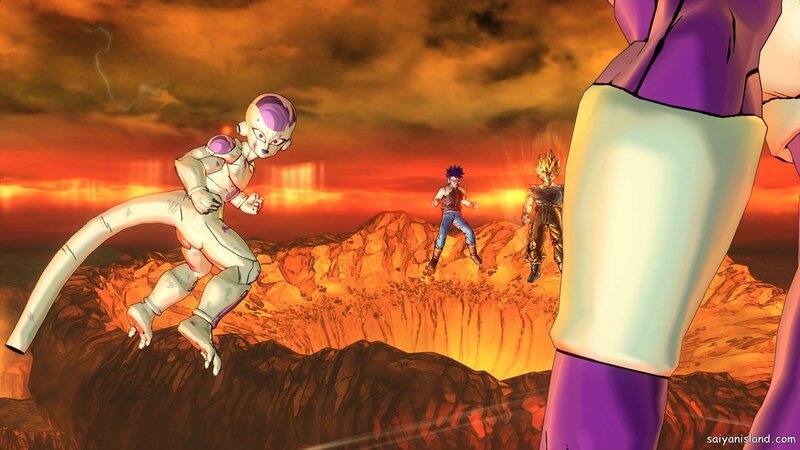 Visually Dragon Ball Xenoverse 2 is an absolute stunner, starting with its animated cutscenes through it’s in engine cutscenes & down to the city exploration, Bandai Namco have taken the extra power of the current gen consoles and given fans exactly what they want visually from Dragon Ball. Moves and animations are as close to the source material as they have ever been, character designs are varied and all retain that charm injected by Akira Toriyama throughout the series run. The main hub itself is an eye opener, rather than being separated and locked off like Toki Toki City was the whole city is there from the get go for you to explore and it looks like something straight out of the manga it’s self. Level design once again captures familiar battle stages from the series in fantastic detail, from the countryside where Raditz faced off with Goku & Piccolo to the World Tournament Stage with adoring fans watching on littering the sky with streamers, the developers really had a keen eye when designing the stages and there are even more surprises waiting for eager fans of the series later on in the game. Dragon Ball Xenoverse 2 features the voice talents most fans would associate with the English dub which gives it a huge push for me, the Japanese dub is also spot on which should please people who watch it subbed and like myself have been watching Dragon Ball Super so have gotten used to the Japanese Voice track. Music tracks vary from goofy sounding pop tracks to blistering guitar tracks, I do have to say I miss Cha-La Head Cha-La upon starting the game. Dragon Ball Xenoverse 2; much like it’s predecessor is a hybrid between Fighting Game and MMO, when out of battle you’ll be spending your time wandering the City conversing with NPCs, shopping for accessories, items and clothing to help give you the edge in missions, spamming emotes to annoy the rest of the players and diving through menus to power up and customise your character. The city is a big place and you’ll be given transport to traverse between areas, eventually giving your licence to fly around which is explained in the introduction rules of the city video. You can then pick between optional quests to level up, main story quests, Time Distortions which are all kinds of fun & training under one of the many Dragon Ball heroes available, there are tonnes of quests for you to punch your way through and will keep you busy either solo or Co-0p but failing that you could always just battle other players online and show your dominance! 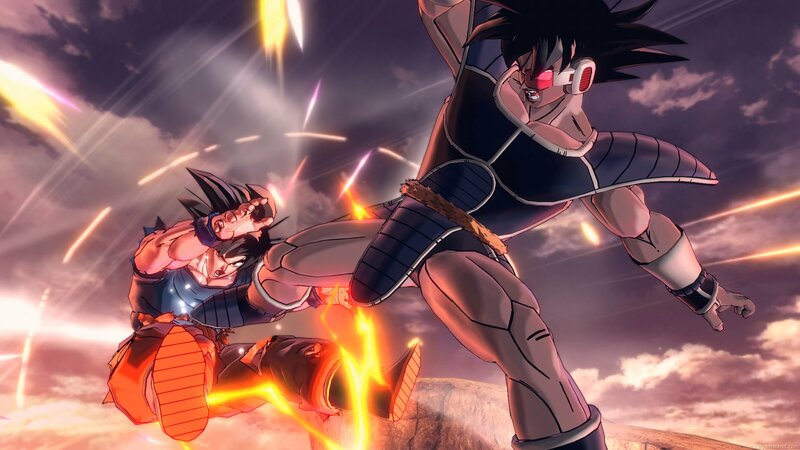 Battles have been given a much needed overhaul, though they worked well enough in Dragon Ball Xenoverse 1 there are some small fixes here which have improved the quality of the game ten fold. The game plays at an eye blisteringly fast 60fps and controls miles smoother when exploring stages which was one niggle that really held the original game back, Invincibility frames have been reduced quite a bit too which means less standing around after pulling off one of the devastating combos available. Tweaks to stamina & K.I have also helped ease the pace of the battles and made close quarters combat more focal than it was in the previous game, there are also options such as Side Stepping, Perfect Guards and Chases to keep your opponent on their toes. Loot also seems to be handled in this game with Z Rating netting you most if not all rewards rather than it being luck based which really caused Xenoverse 1 to grind. The one glaring issue with the game so far is how frequent the game hits you with a load screen and how long they last, it really takes you out of the zone and is something that could do with patching somewhat. It’s worth noting for fans of Xenoverse 1 that you can transfer your save and get yourself some goodies and a few surprises for doing so. Dragon Ball Xenoverse 2 is the very definition of successful sequel, it takes everything people enjoyed from Xenoverse 1 and fixes them with the only major issues being how similar to the first it is and the painful loading issues. It’d be extremely hard to suggest this title to anyone without decent knowledge of Dragon Ball, all the fan service and nods which make the game successful would be totally lost and you’d just be left with what feels like a strange fighting game with lots of fireworks, on the other hand if you’re a huge Dragon Ball fan you’d be a fool to miss out on this one. 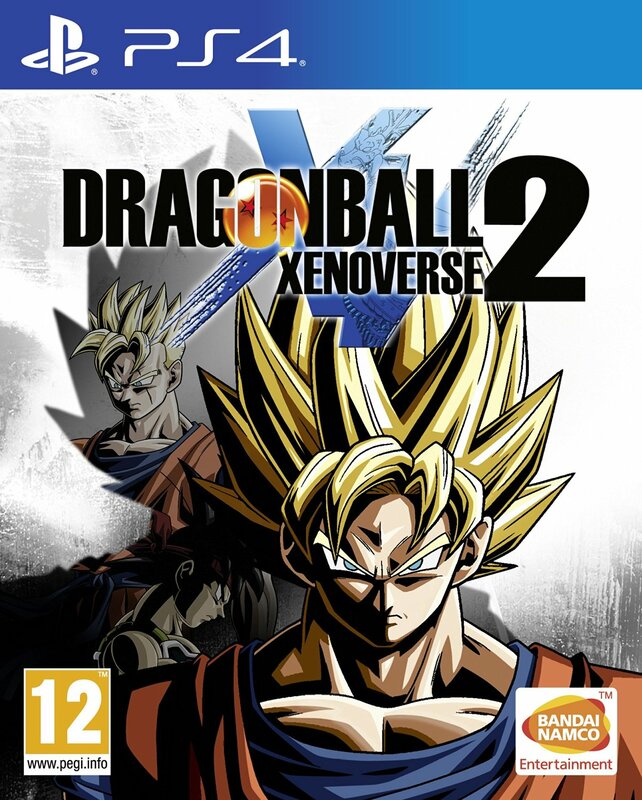 Bandai Namco have crafted the most polished and content filled Dragon Ball game to date that any fan should have in their collection as standard, as far as Anime based titles go Dragon Ball Xenoverse 2 stands on its own as the best one yet. Online features at time of reviewing weren’t available so I am unable to comment on how stable they are, after playing huge amounts of the Online modes of Xenoverse 1 I have based the score on what that played like online.